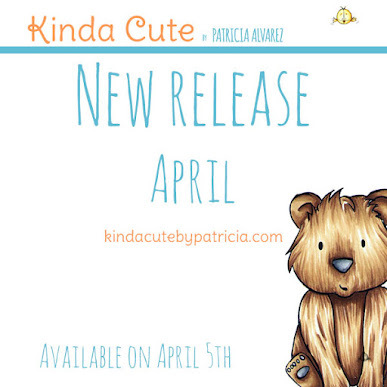 Kinda Cute Cards: I have a Design team!!! 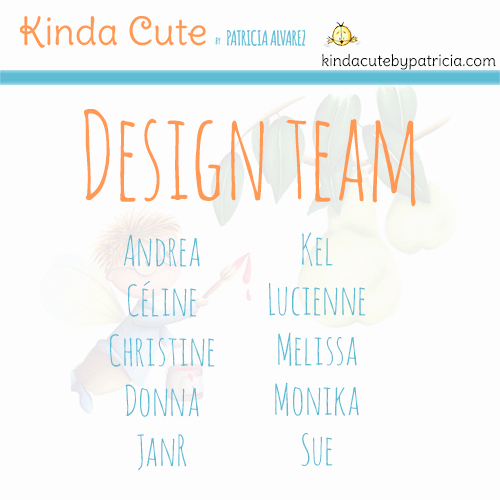 I have a Design team!!! As you already know, I opened my store a few days ago (two weeks ago?) and I already can say that I have a DT. I am very happy to have such a creative and supportive people around. It is being all new to me (believe me, being in the "other side" it is a lot different) and it is very nice to have people who helps and encourages me. 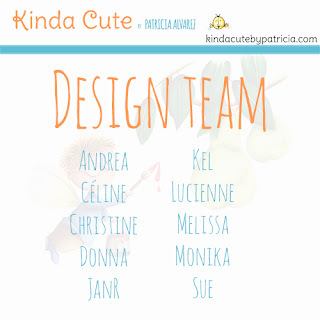 Here is my team, visit their blogs and soon they will be posting new projects with my images. I am sure they will fabulous. Congratulations on opening your store, and your design team. I'm so glad to be a part of this group! I wish you good luck and I can't wait to start!